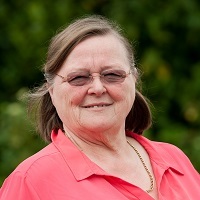 Marie was appointed as a trustee in November 2014. 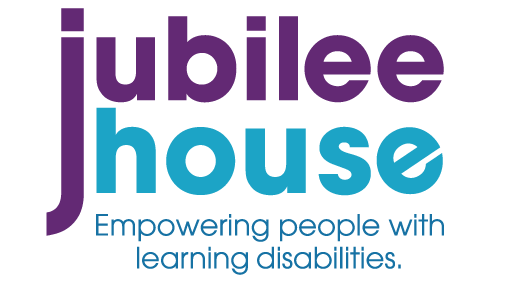 She had a son with severe learning disabilities, who was a service user at Jubilee House from 14-24 years old; he moved to residential services, then into supported living. Marie has personal experience of issues that some families face and her aim is to help those who have a learning disability, to lead their life to the best of their ability.